Looking for birthday flowers and birthday gifts? 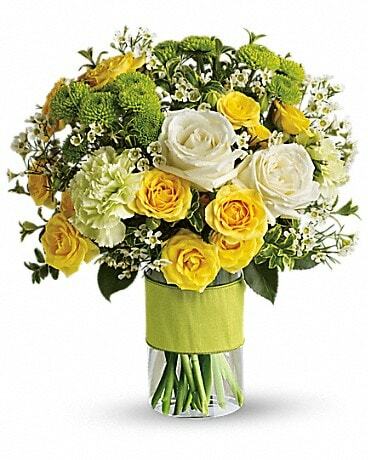 We have a large range of online Happy Birthday Flowers for delivery. 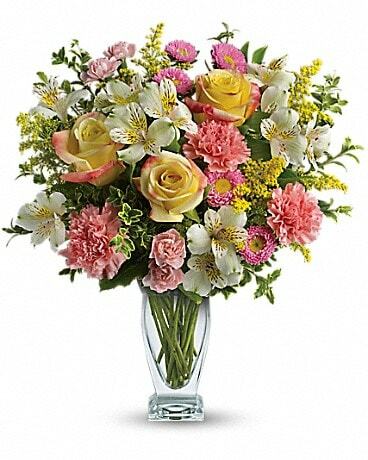 Send Happy Birthday wishes with fresh flowers or birthday balloon bouquets from All Flowers and Gifts your local Calgary Florist with secure online ordering or call toll free 1-877-304-1122. 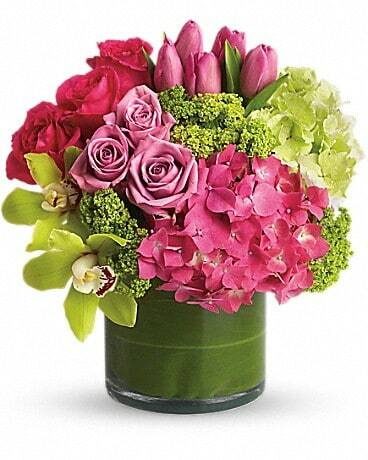 Online Birthday Flowers available for same day delivery in Calgary. 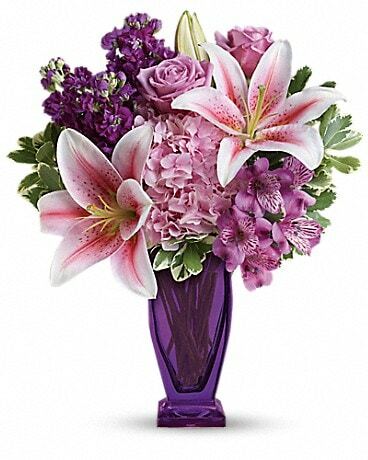 All flowers are hand arranged and hand delivered in Calgary by a Local Florist.